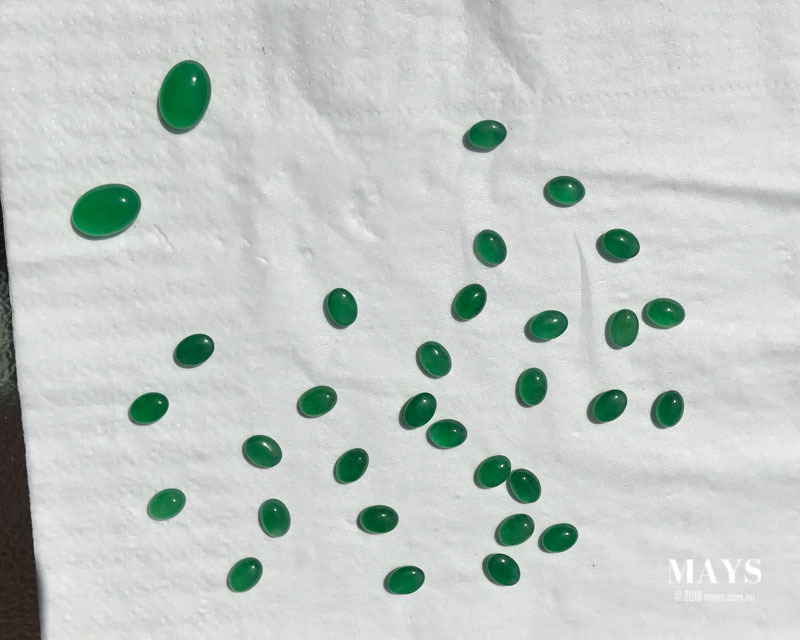 A few months back, I received an email from a customer about authenticating and valuing a parcel of Burmese Jadeite Jade. Of course this wasn't the first of this kind of enquiries. There had always been requests from customers walking in or over the phone wanting to sell their Jade or to have an appraisal done but this one was special. There is a lesson in here that we should all learn from in the gemstone trading. 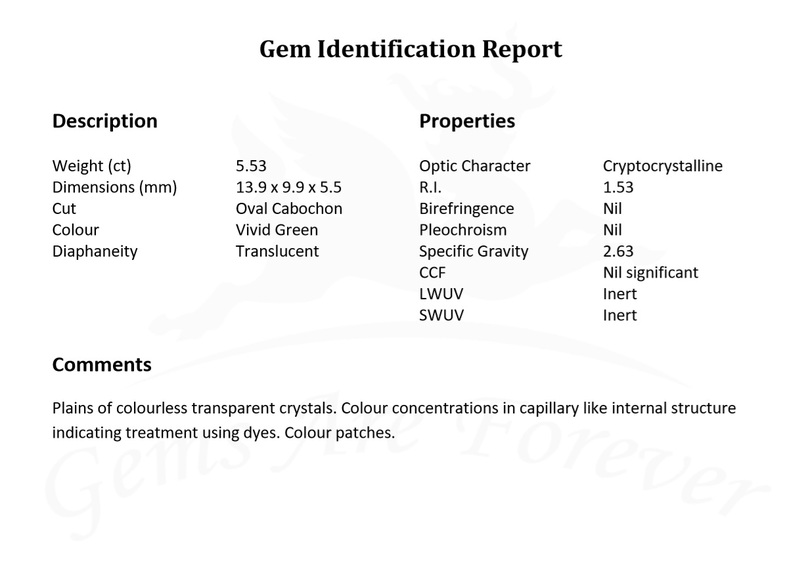 I promptly reply to the email with the standard procedure in valuing any gemstone. Explaining that we first need to establish that the stones are indeed Jadeite. Then, we need to make sure if there are any sort of treatments. Only then, we can come to an estimation of the stones' value. In the response, I added. "Please send me some photos first for an initial visual assessment." To which I received the following photos a couple of hours later. There was a sense of eagerness with this request. The stones seemed to have been just washed and the photos taken outside under natural daylight. She was very keen to bring out the best in the photos. The first thought that went through my mind was the uniformity in colour and sizes of all the stones. Other than that, there was nothing else to go on. They looked perfect. Colour, texture and translucency were that of top quality imperial jadeite. Either she has hit a jackpot or there was some kind of treatment done to these jade cabochons. If they were even jade at all. They look like jade but that's about all I was comfortable with as an initial assessment. There was no way of telling just from looking at these photos. The only way we were going to be certain was to conduct a lab test. I arranged an appointment for her to bring in the pieces to perform standard gemological testing. The next morning the stones were in my office. While they were laid out on a tray, at first glance, they looked odd. They don't quite fit the description of most jadeite cabochons I have handled. The polish on them was superb with great lustre and the stones felt light to handle. Regardless of what I felt, a set of tests still needed to be done and I held onto my thoughts while the customer watched me weight the stones. I wasn't going to come to a conclusion without any scientific backing. Over the next few days, I brought the stones into the lab and compiled a report. Straight after taking a RI reading and measuring the SG, my suspicions were confirmed. The constants were too low to be that of Jadeite but were rather in the range of Cryptocrystalline Quartz. 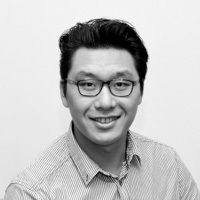 Further testings were done to reinforce the conclusion. 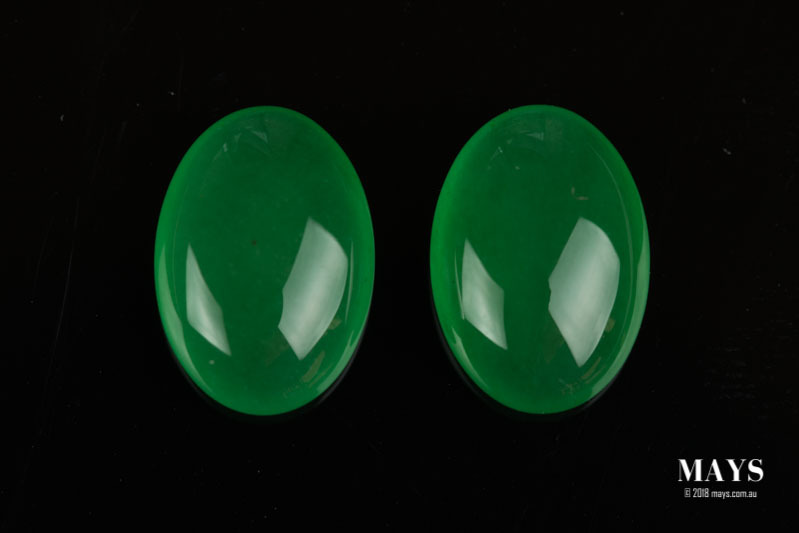 These stones were a Jadeite imitation, they were Dyed Chalcedony. I explained the results to the customers that same afternoon after the testing was done. Sure enough, there was a tone of disappointment in her voice and I understood her completely. 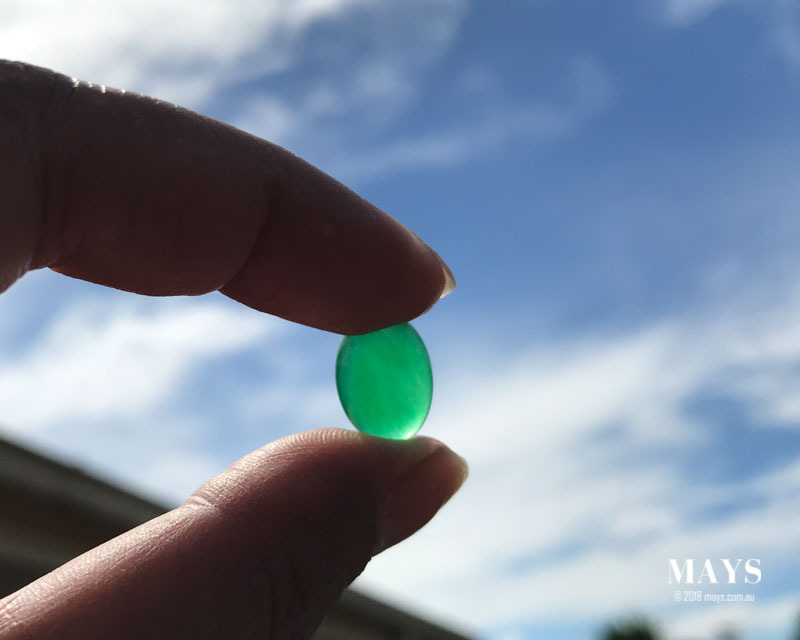 Had they been Grade A Jadeite, they would have been worth upwards of $15,000AUD per stone but instead the value of a dyed chalcedony is a mere $5 a carat. To my knowledge, the pieces were sold to her as Burmese Jade through a friend who lived in Thailand that also bought them as Jade from a seller there. The exact amounts they paid for them are not known to me but I sure hope that it wasn't much. Trades like these happen everyday in the gemstone market. Not just with jade. All the valuable gemstones have their own imitations. The general public is just not fully aware of what's out there. Even gemstone dealers and jewellers, people who have been in the industry for years, fall into the same traps because they are just visually indistinguishable except for the minor inconsistencies. And sometimes because they just lack the knowledge. The key points to take in from this story is to at least have some idea of what's out there. Always ask questions and choose a reputable seller that knows how to buy. There you go, that's an imperial lesson for us all.